Welcome to the new Creekwood Motel web site! We are grateful you have visited! And, when you visit Waynesville, Ohio, not only will you be struck by the charm of the historic town, but also all of the wonderful places to eat and shop! Your travel experience will be further enhanced by your stay at the Creekwood Motel, offering Waynesville’s premier motel accommodations. 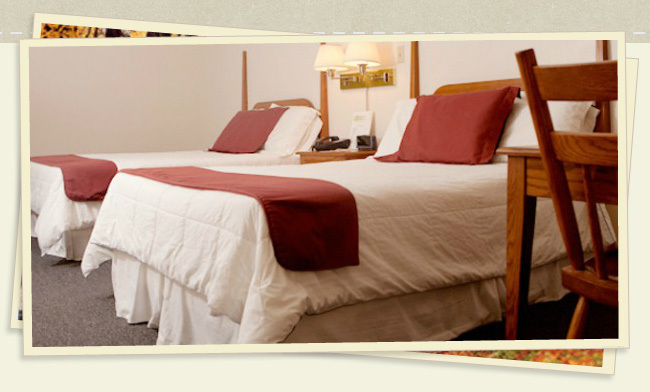 There are numerous reasons to stay at Creekwood Motel on your next visit to Southwest Ohio. First, we are located in the heart of Waynesville. You can literally walk just about anywhere. Not only that, but we pride ourselves on our outstanding service with a personal touch. We want to exceed your expectations, and we want you to experience the character of our community.